and residual control up to 3 months. as long as three months. rapid delivery and saturation of nests. gnats, fleas and small moths. 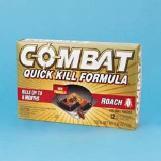 households to kill common pests. comfortable distance from the nest. enough to return to the nest.